Since 2003, Harvey has partnered in coaching relationships with thousands of individuals and business clients who want to achieve greater success. 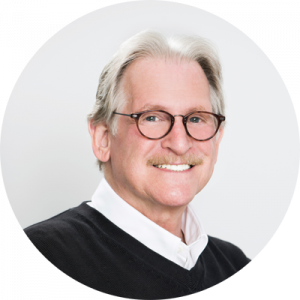 By following a proven methodology and incorporating his own business expertise, Harvey’s clients benefit professionally and personally from his certifications in leadership and career development, and behavioral communication tools, such as the DISC and Values assessments. Harvey’s skillful coaching combined with the powerful insights gained from these tools, enable his clients to increase their self-awareness, leverage their strengths, create more positive relationships, and experience a greater sense of well-being and control over their career experiences. Harvey demonstrates his passion for sharing knowledge by training and certifying other coaches and business leaders on the use and interpretation of the communication tools. Additionally, Harvey hosts a forum for coaches and executives to discuss trending business books and relevant topics. We become more effective by developing our strengths, communication skills, and success attitudes. Success is a combination of awareness, attitudes, activities, agreements and accountability. Harvey successfully managed a $65 million textile division for the largest converter of fabrics in the US, which included overseeing and developing a national sales force and customer satisfaction team.